Who sniped me on these two auctions!! I still got my garlic Jr though, I wasn't letting that one get taken. I can't wait for it to arrive!! Oh geez, good stuff there for your collection! That miniaturized SBC Vegeta is interesting. AB didn't make that. I don't know who did. It's a darn shame you didn't win them. i know lol, i was so close im just happy though that i got my garlic jr, and i had an ebay gift card from christmas so i didnt mind spening the pretty much 50 bucks in total. I thought that seller didn't ship to the US. 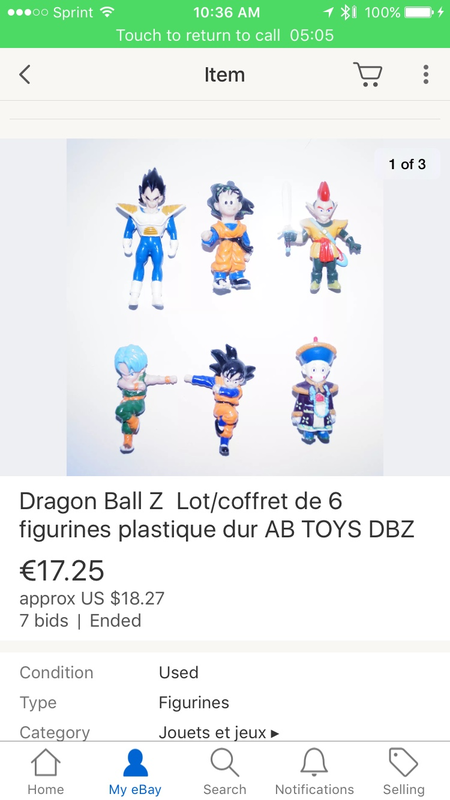 I stumbled across this when browsing DBZ figures on ebay. The mini SBC Vegeta comes in a set a figures commonly reffered to as Panini Serie Completa, a lot of the sellers listing these figures have also reffered to them as kinder surprise figures. It's a really random assortment of characters imo but the mini sbc Vegeta has definitely caught my attention. That's interesting. 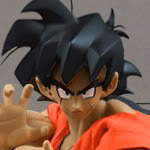 For what it is worth, I bet they made that figure because neither Bandai or AB made a Saiyan Saga Vegeta 2 inch figure. AB made a Raditz and Turles, but no Nappa or Vegeta. What looks extra lame though, is that miniaturized SBC Vegeta looks too small to blend in with a collection of AB 2 inch figures. The Piccolo, Fat Buu, and SS Trunks are also quite unique. I am 80% sure AB and Bandai didn't make a Piccolo without cape or hat. I'm 70% sure neither one made a Future Trunks in his normal outfit... 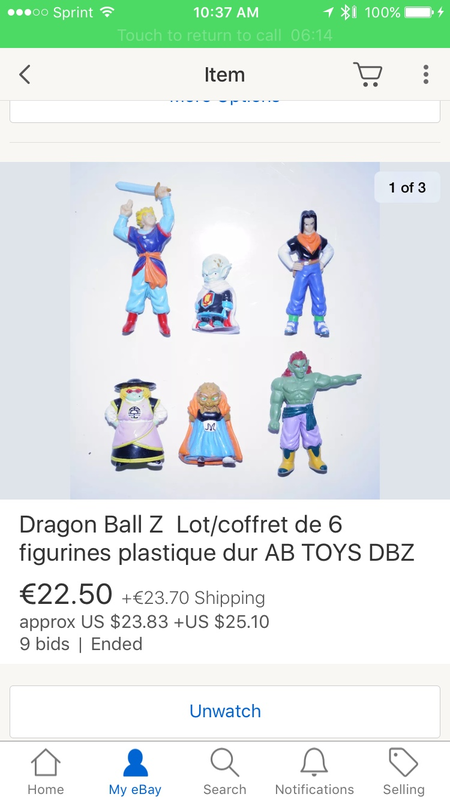 I think they are all without the jacket (like the one at the top right) and of him in armor... And that Fat Buu is just kind of unique... though I'm not 100% sure Bandai didn't make that same figure... I have never paid much attention to the Buu figures. All of those other figures are all Bandai copies. The Piccolo is quite nice and unique... in particular. My Piccolo in my collection without a hat and cape is from the pinball game I think. He's not standing up straight. He is throwing a punch or something with his legs spread wide apart. 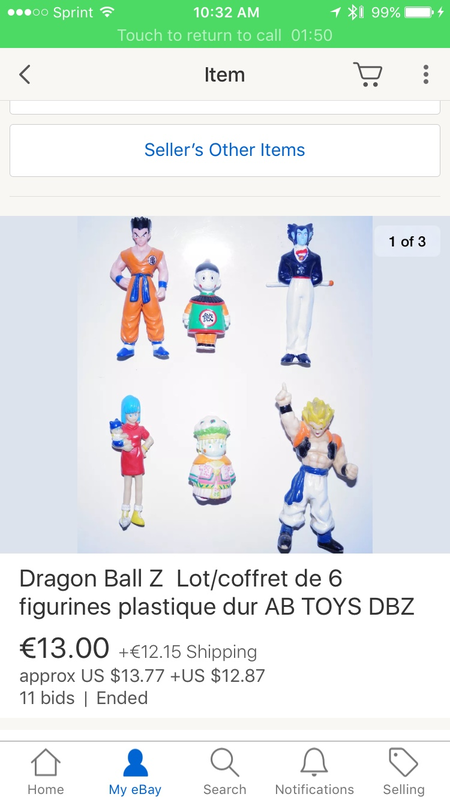 That is interesting, I assumed the Buu was an original sculpt but I didn't know that unweighted Piccolo and Trunks with jacket were never made in the ab 2 inch line. Are the Dolci Preziosi miniature figures 2" scale like these, or are they more like the 1" AB/Irwin figures? I'm not entirely sure. I know the Italian Chess Pieces are very similar to scale with 2 inch AB. I have a Princess Snake and Frieza form 4. 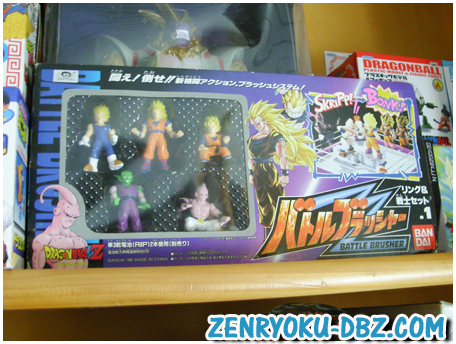 Branjita The Piccolo without cape and hat is from a Bandai set called Battle Brusher. The Fat Buu looks like the Battle Brusher Fat Buu, only without the shoulder articulation. 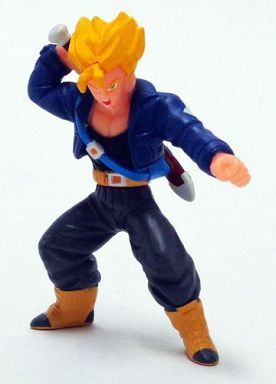 The SS Trunks wearing the jacket looks like a scaled down version of the Bandai Gashapon EX Trunks, which is 2 3/4" tall.